Precision Engineering Services & Consultancy is located in Burj Al Saeed Plaza, Ferozepur Road, Ichra, Lahore. We are the supplier of equipment's in the field of material testing & Industrial Equipment. 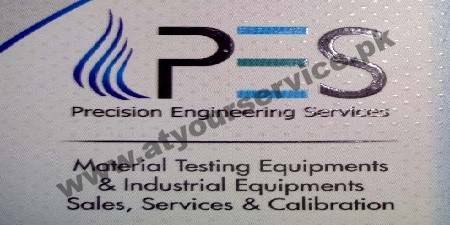 We also provide Calibration Services, Repairing, maintenance in Material Testing and Industrial Equipment.